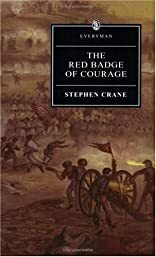 First published in 1895, America's greatest novel of the Civil War was written before 21-year-old Stephen Crane had "smelled even the powder of a sham battle." But this powerful psychological study of a young soldier's struggle with the horrors, both within and without, that war strikes the reader with its undeniable realism and with its masterful descriptions of the moment-by-moment riot of emotions felt by me under fire. 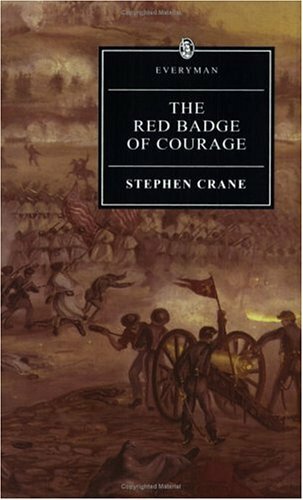 Ernest Hemingway called the novel an American classic, and Crane's genius is as much apparent in his sharp, colorful prose as in his ironic portrayal of an episode of war so intense, so immediate, so real that the terror of battle becomes our own ... in a masterpiece so unique that many believe modern American fiction began with Stephen Crane.